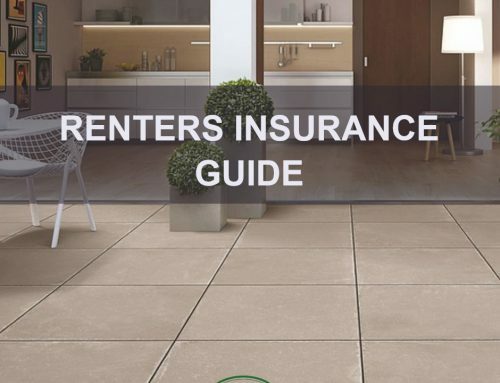 Renters insurance covers the policy holder’s property and helps pay for housing if the place they are staying at is damaged and uninhabitable by a covered loss and needs repairs. Renters insurance does not cover the dwelling or structure. H-04 is a named perils policy not an open perils policy. Talk to your agent to see if loss of use coverage needs to be included. Deductible and co-pay vary per policy. Horse stable calls are not typically covered as part of a claim. Call Daigle & Travers insurance agency today for expert knowledge and premium coverage! We can be reached at 203-655-6974 or contact Brittany, our resident equine authority to set up an appointment, Brittany@dt-ins.com.